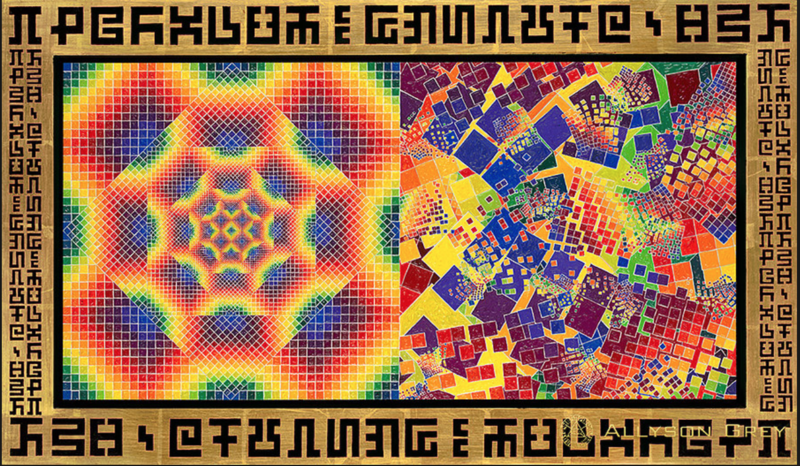 Today’s show connects you to two extraordinary, transcendental artists that are world-renowned pioneers in showcasing the exploration of consciousness and use of psychedelics to influence the visionary art realm and the expression of the sacred. 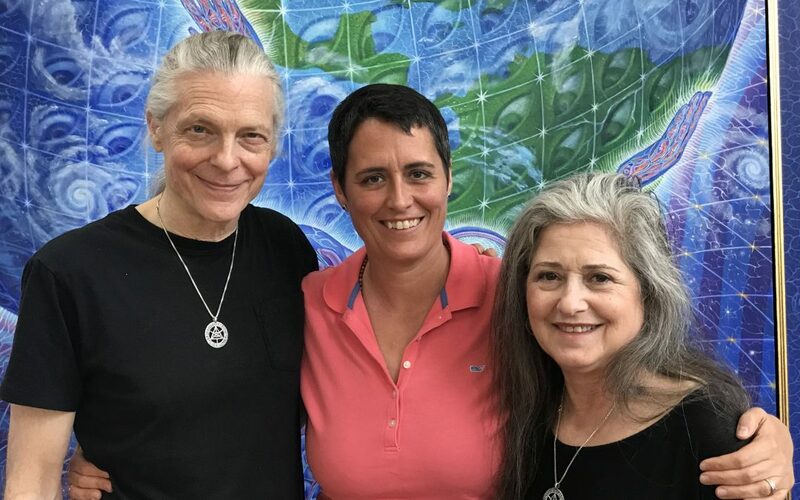 I go to New York’s COSM — Chapel of the Sacred Mirrors – to interview Alex and Allyson Grey in their personal art studios. You truly must have a sense of their art to fully appreciate this interview. This is where the limitations of audio production can be challenging – so be sure to capture at least a passing view of a few pieces of their artwork that we have showcased on our website and/or the MizMaryland Facebook and Instagram pages. 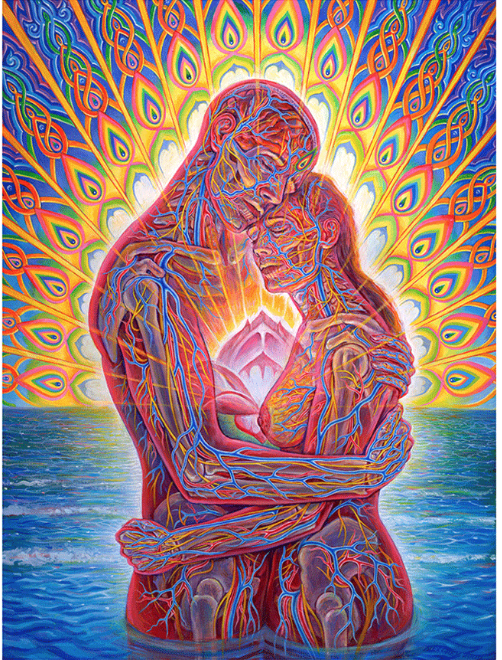 Beyond the appreciation of Alex and Allyson’s other-worldly artistic talents, I have always perhaps most loved our conversations about consciousness, connection, and explorations of the sacred realms. Their views are very much in alignment with our mission at #SoulForcePolitics. And a basic warning I should offer with this episode. 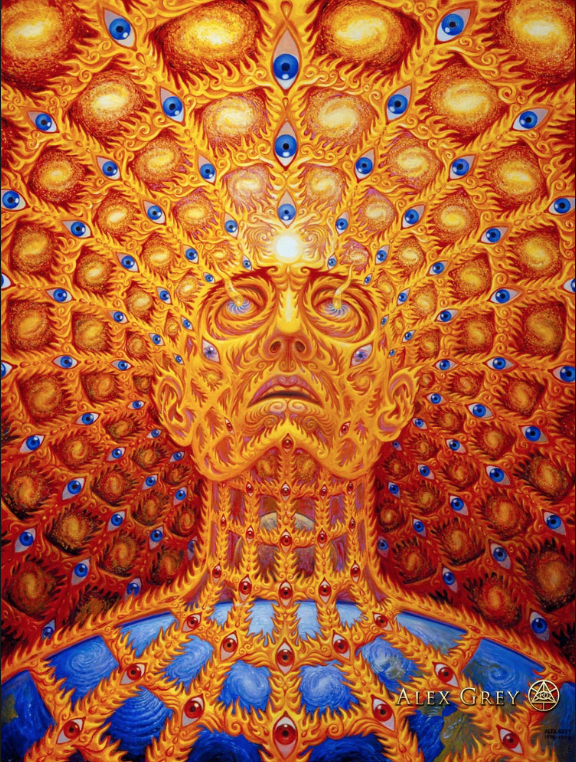 We engage in an open-minded discussion of the impact that psychedelic medicines have had on the Greys in forming mystical experiences that have had a deep impact on their visionary artistic expression and world-view. I am aware that this can be a controversial topic for some listeners. I invite you to be open to a different perspective, as I have had my own shift in understanding how these medicines might be beneficial to some if undertaken with the right intention and under responsible guidance. So it’s time for us to start having this dialogue more openly in our communities. 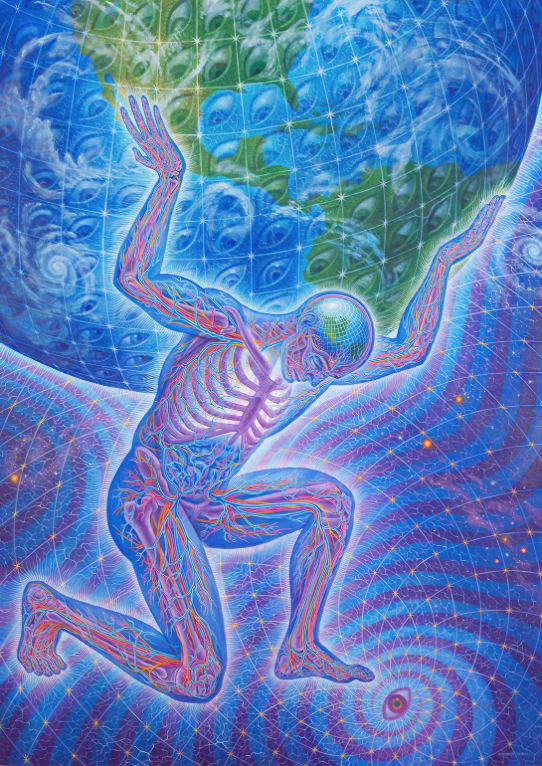 Artists and other creatives are often on the front-lines of helping us explore the unknown. 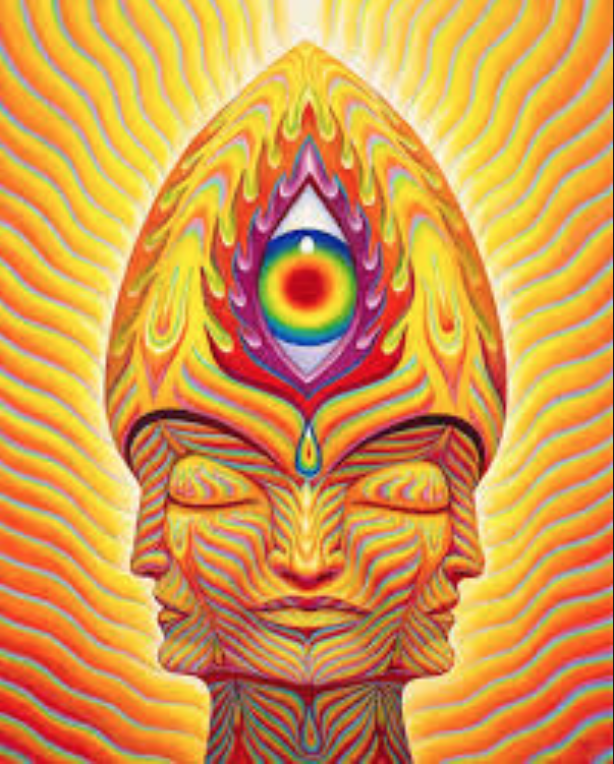 Thanks for listening and I hope that Alex and Allyson and I will open up new inspiration for you to be more creative, more revolutionary, and more willing to explore the depths of your own consciousness and sacred connections as a result of our conversation.